The Sydney Harbour Trust Commissioners (SHT) was a statutory body established by the Sydney Harbour Trust Act 1901 and was responsible for the general improvement, preservation and daily running of the Port of Sydney. All foreshores, lighthouses and tugs within Sydney Harbour which belonged to the Government were vested in the Trust, which also had the power to reclaim land for the erection of necessary infrastructure. 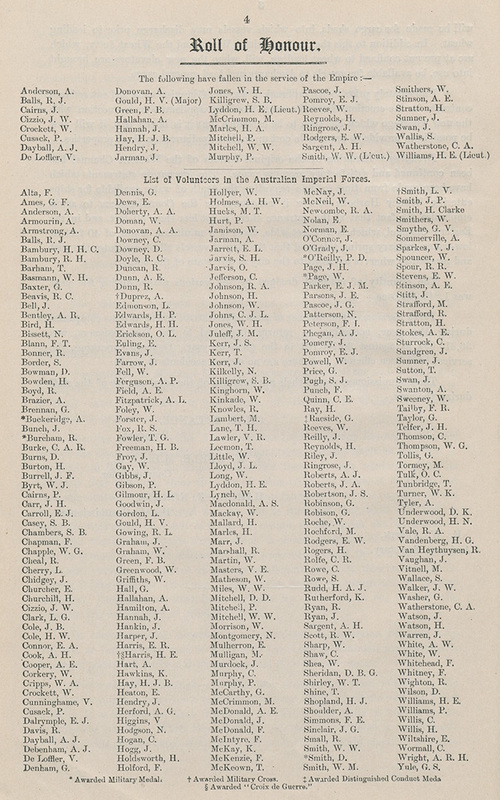 grant licences for the erection of piers. The Sydney Harbour Trust operated from 1901 until 1936 when it was replaced by the Maritime Services Board. For more details on the Sydney Harbour Trust Commissioners see Agency 517. 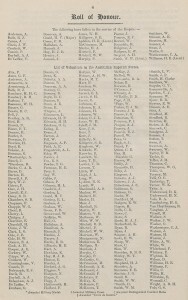 The following images are employees of the Sydney Harbour Trust (NRS 20231) who died while on active military service with the AIF during World War I. The photos have the names of the men written on the reverse.